Do you sell products but maybe not the same items every day? What if you want to let your customers know what’s coming the next day. Do you have specials that you want people to know about? 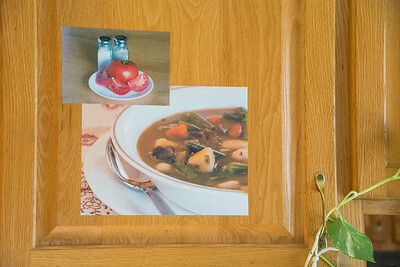 If your business is selling food or maybe a bakery or food truck that changes items on a daily basis, then Sticky Photo's are for you. A blackboard is nice but pictures will guarantee you more sales. A Sticky Photo works like a sticky note. 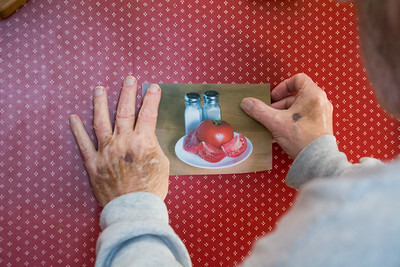 You peel and stick this photo on any smooth surface such as a blackboard, showcase or even a painted wall. It will stay in place with its adhesive backing until you want to move it or file it. 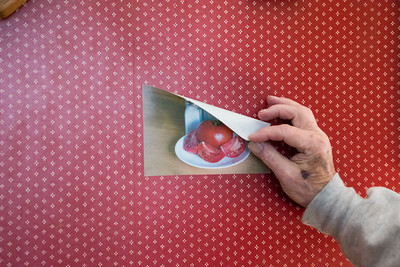 When you are ready, just peal it off and either move it or store it on its original backing or a plain piece of paper. It’s ready for the next time you need it. There are two properties of Sticky Photos that make them so attractive for product advertising. The first is the adhesive backing. This adhesive never loses its stickiness. You can use and remove them time after time and they stay sticky. The second is…it’s not paper. This is a tough polyester fabric that will take the daily abuse of removing and moving from place to place without worrying about tearing. It does not fade, shrink, curl, rip or wrinkle in any climate. And if it gets dirty, just clean it under running water. 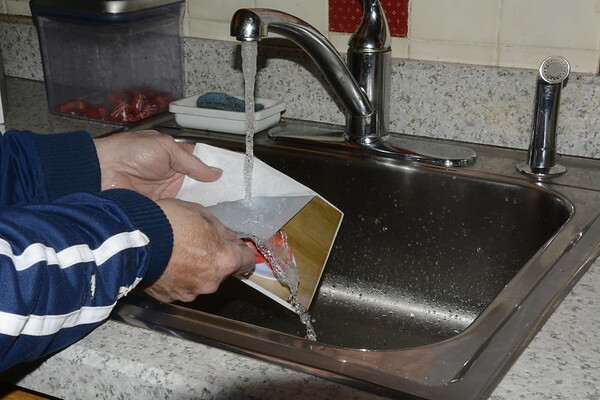 Yes even the adhesive backing can be washed with plain water. Just let it air dry and it’s ready to use again. CN Photography offers Sticky Photos in sizes of 4”x6”, 5”x7”, 8”x10”, 8-1/2”x11”, 11”x14” and 11”x17”. We can also add text of your choice. CN Photography can take professional pictures of your products either in our studio or at your location. All photograph’s will be color and perspective corrected and posted on our web site on your own page and password protected for your approval.